Can you believe I'm finally writing a new blog post?!?! I can't believe it either haha, it feels like forever since I've done one. 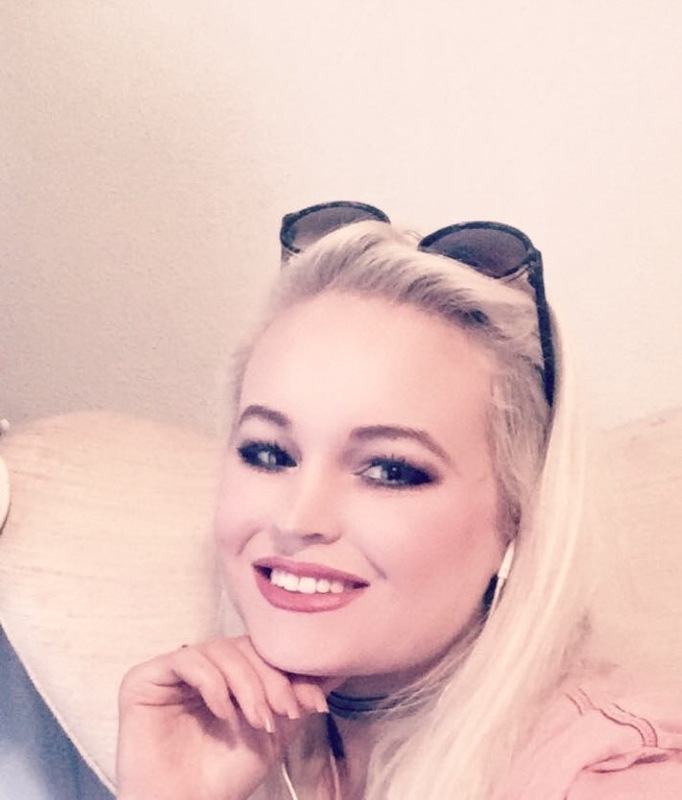 As you may or may not know, I've been in school (college) and have devoted my time fully to that so I haven't really had a lot of time to do blog posts, but we just got finished with our spring semester so I have a little time off to do more blogging, yay! As you could probably tell from the title, I decided it was time to do another Colourpop haul because if you didn't know, they have launched some truly amazing products. I mean, I should probably be a Colourpop ambassador at this point considering how many posts I do on their products lol. Anyway, I picked up their concealers and new lux lipsticks because I've had my eye on them ever since they launched and was curious as to how well they worked. Colourpop, as per usual, did not disappoint. The first thing I just have to talk about is their new Lux lipsticks range. 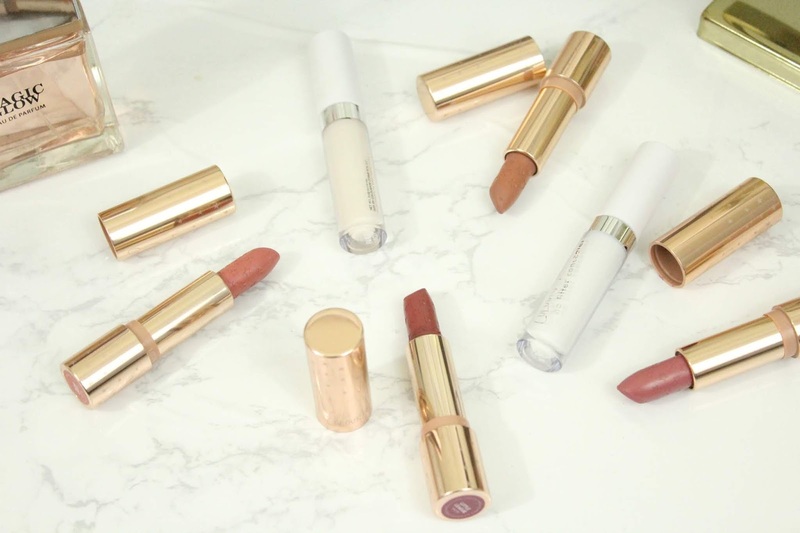 Colourpop launched this line of lipsticks earlier this year and these particular shades are a recent release. If you've been following my blog for a while then you know how much I have been obsessed with liquid lipsticks for years now. I swore by them and scoffed at the prospect of anything else. Like all good things in life, too much of a good thing can be bad and I've been craving more hydrating formulas. Cue, the rise in popularity for actual lipsticks and lip glosses. These line of lipsticks come in matte form, but they aren't super drying like the liquid lipsticks are and they are just as pigmented. 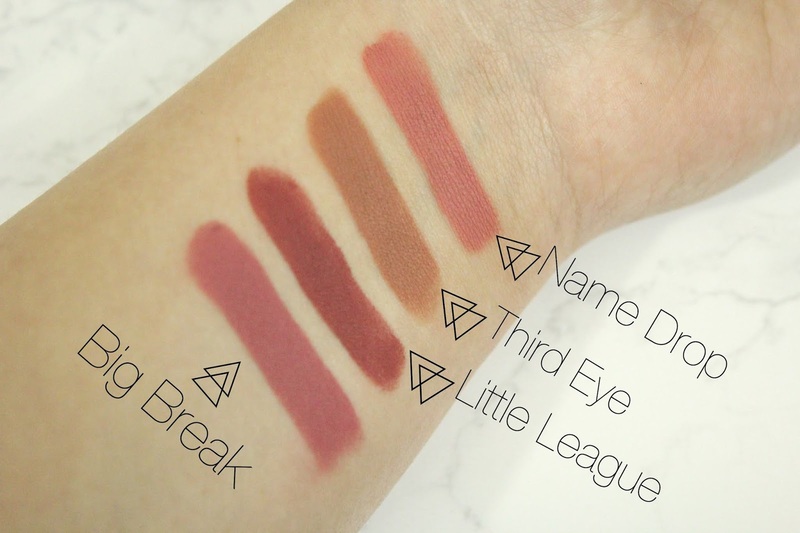 They do transfer but not in a super obvious way like the ultra matte liquid lipsticks do. They fade into a beautiful balmy color. The bullet is standard size but is shaped in a way that is easy to apply. My favorite shade is a tie between third eye and big break. 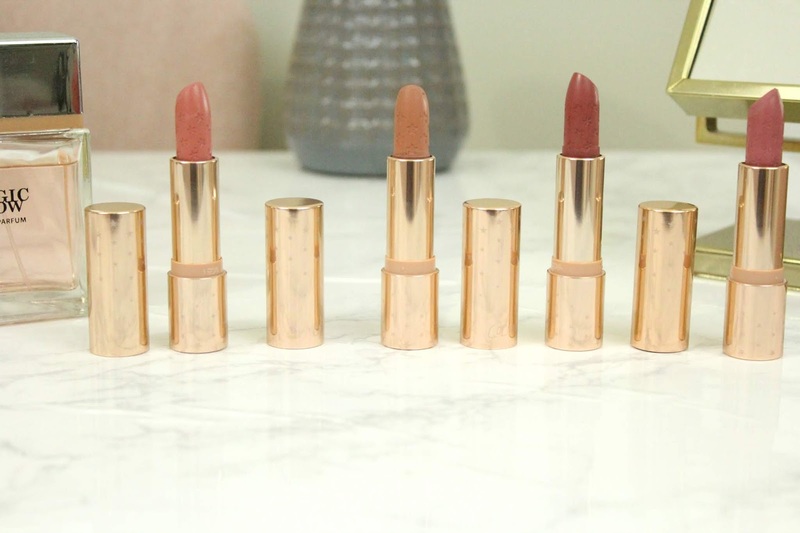 I highly recommend trying these lipsticks if you too crave a change in lippie formulas. I've been eyeing their concealers ever since they launched them, but was hesitant because Colourpop is mostly known for their lippies and eyeshadows so this was sort of uncharted territory for them which I think is the reason why I was so hesitant to try it. I did my due diligence, watched tutorials and reviews on them and was ultimately persuaded to try them and I'm so glad I did!. The formula is very light in consistency and blends very, very well. 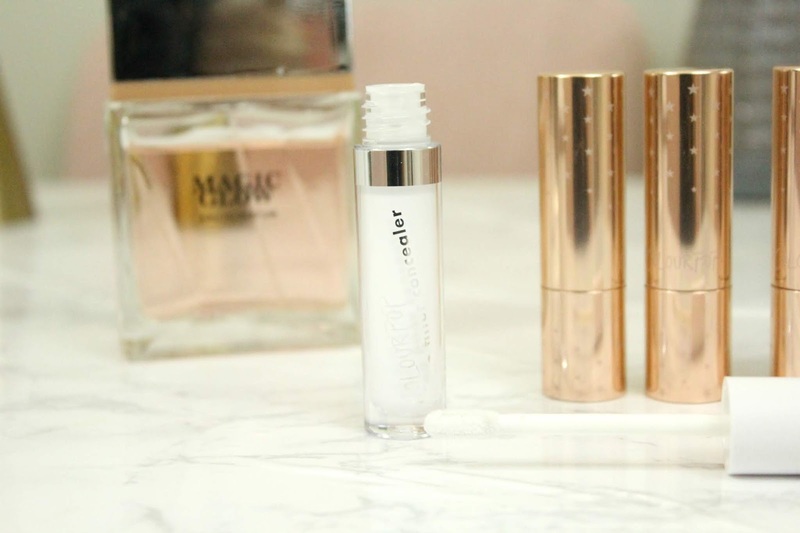 I was actually very shocked by how well these concealers performed. 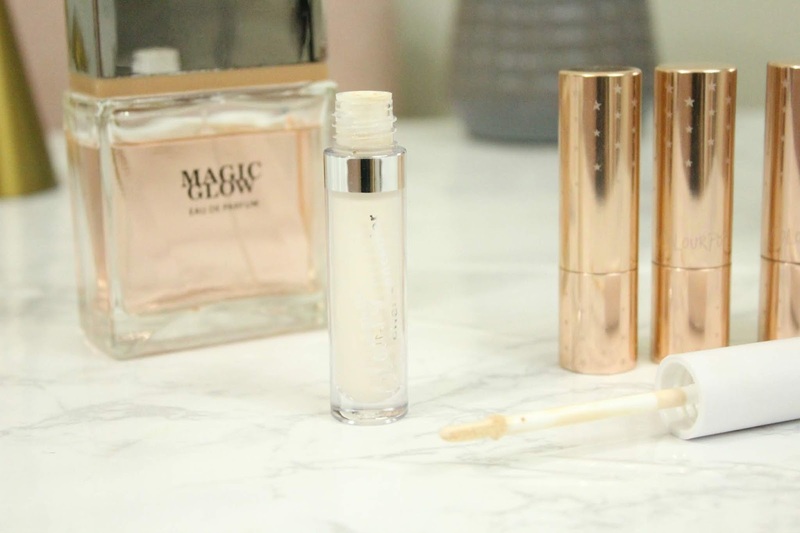 For such an affordable price you wouldn't expect concealers to be this good, but these were! They wore well throughout the day and I noticed very little creasing. 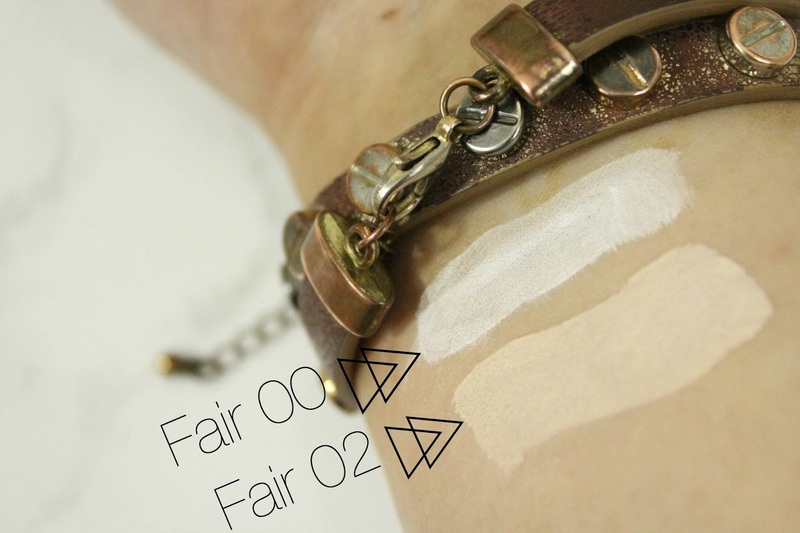 I got the shades fair 00 and fair 02 because I'm pale af lol and I knew these shades would compliment my skin. The white shade was highly requested by Colourpop customers because it is great for mixing with shade ranges in order to make a perfect match. I also highly recommend these concealers for anyone looking for an amazing affordable concealer. What new beauty product have you tried that surprised you by how good it was?